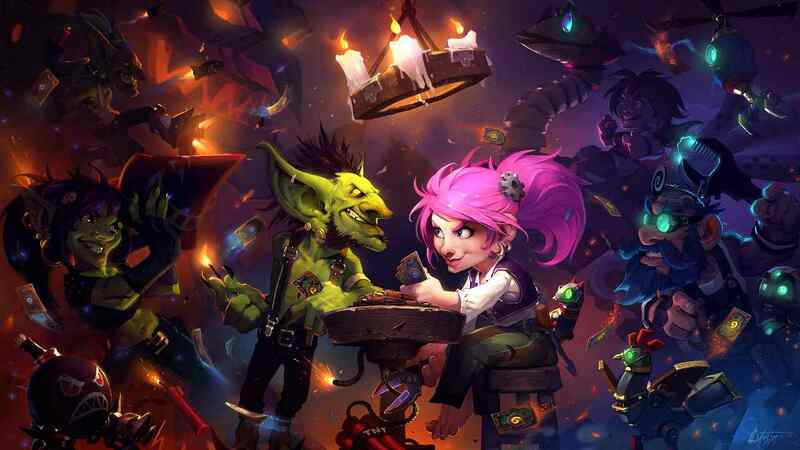 Hearthstone: Mean Streets of Gadgetzan is expected to go live in early December. Devolve, a new Shaman spell is going to make a debut and here we show you how it plays. 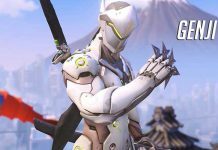 Polygon gives a really good in-depth analysis of the new card. The problem with pilfered power is that if you have a deck that wants to ramp hard you don’t play many minions. And if you have a deck that wants to play a lot of minions you don’t need much ramp. This card can be pretty bad against Jade golems, since you are transforming their vanilla minions into possibly minions with effects. The highest cost card is molten giant at 25. From 14 to 25, then from 27 upwards all minions will be a jade golem. Add that to the fact that druids can create infinite jade golems with jade idol and this card is pretty useless. The cost of jade golems caps out at 10. All Jade Golems from 10-10 up only cost 10 mana, so devolving one of them will result in a 9-cost minion. A molten giant cannot be devolved since there are no 24-cost minions. We think part of what Blizzard wants players to do here is buff the gargoyle so that it can survive every round. There are some other tricks that were placed into the deck, but we haven’t seen them all. Getting windfury on the gargoyle should lead to a lot of damage. Anyways, let us know your thoughts on these new Hearthstone cards. Previous articleGod Of War Latest News & Updates – Major Gameplay Features Revealed & Multiplayer? 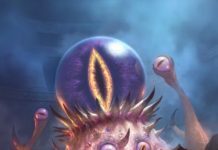 Hearthstone: Is This the Best Deck in Whispers of the Old Gods? 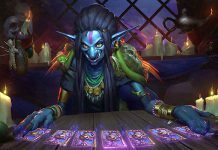 Get 13 New Packs in Hearthstone! 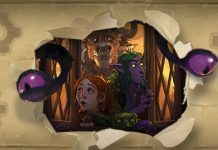 Hearthstone Patch Notes 5.0.0.12574, Changes to old cards, upcoming format changes and more.